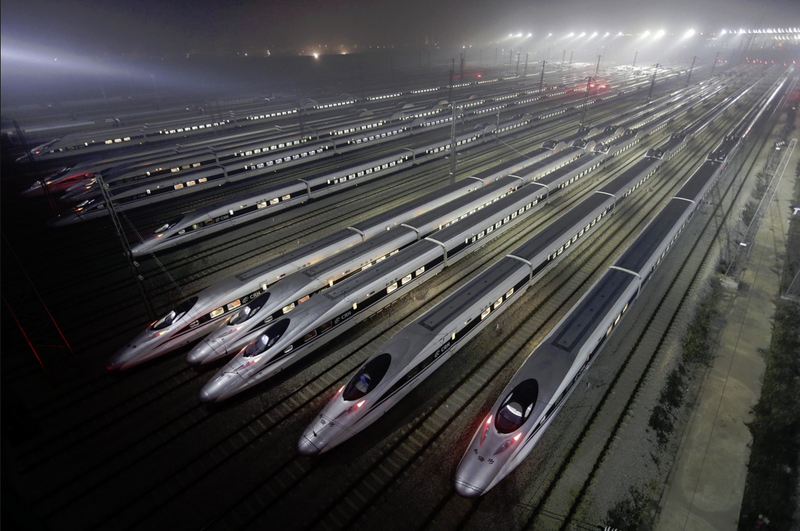 The two largest Chinese train builders, CNR and CSR will merge into one company with 170,000 employees, for the purpose of competing on world markets against Alstom-France, Siemens-Germany and Bombardier-Canada in the highspeed rail segment. So far, Chinese products are mainly based on German, French and Japanese technology, but the ambition is to change that. For the first time, renewable energy (solar, wind, biomass & hydro combined) is the largest contributor to the electricity generation mix with 25.8% or 157,4 billion kwh. 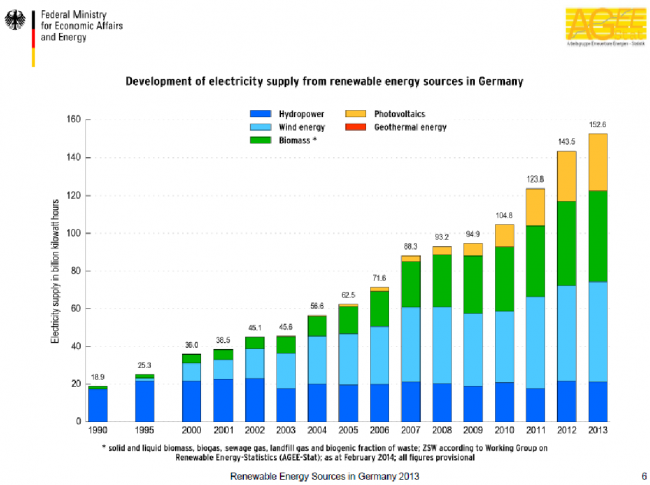 Lignite comes second, nuclear and coal are declining. 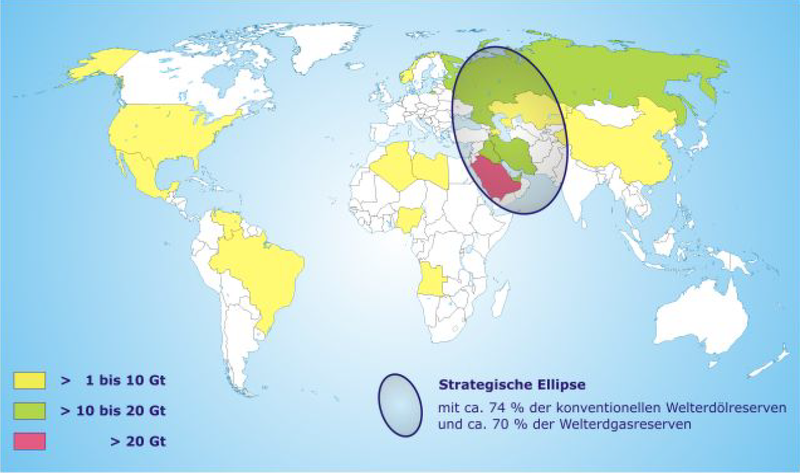 Early adopter in all things renewable energy Germany is running the risk of maneuvering itself into a chaotic situation regarding smart metering. Beginning next year new regulations apply for new buildings, large scale renovations or for those consuming more than 6000 kwh electricity: smart meters become obligatory. The problem: the regulations are ill-defined. Clear is that supply and consumption data should be readily available on a per-minute basis and quickly distributed, so the network operator can almost instantaneously compare supply and demand. But that’s about it. A detailed specification of smart meter requirements has yet to be written. 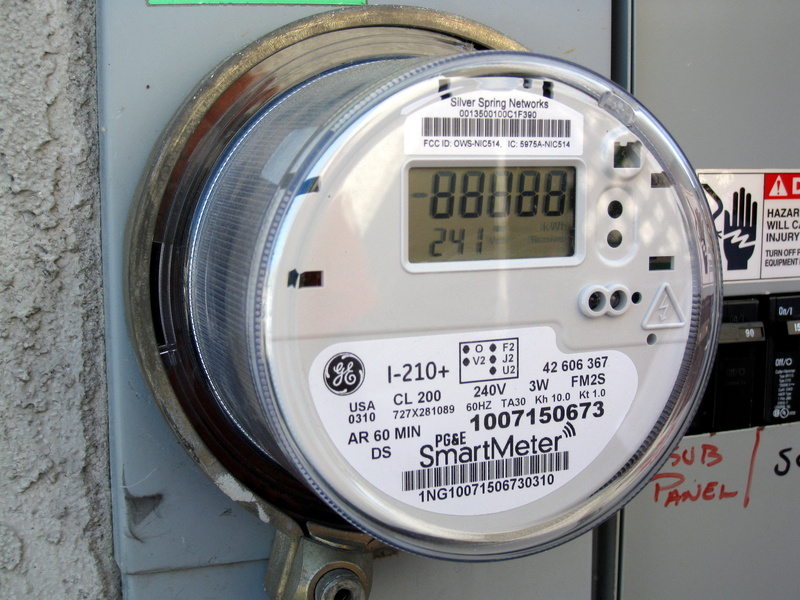 Specifically the Federal Office of Information Security (BSI) has failed to deliver and as a consequence several manufacturers can’t offer certified meters. 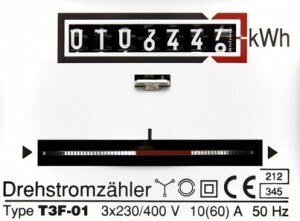 The German government has decided that for the duration of 2015, non-certified meters can be installed, endangering a unified smart meter infrastructure. Smart meters should enable customers to profit from varying electricity prices and preferably consume electricity when supply is abundant. Obvious applications: washing machine, dryer, e-car, heat-pump. The CDU-SPD government is highly criticized for missing out on the possibilities of smart mering and that there are still millions of “three-phase meters from the days of the emperor” around. 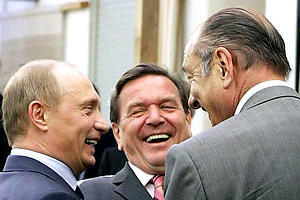 William Engdahl and others assume that Saudi-Arabia has increased oil production on request of global embarrassment USA in order to attack Russia, lower Russian income and hope for regime change in Moscow so they can loot the joint again, like during the Jeltsin & oligarch years. Very upbeat expectations for Germany. 1.5% growth in 2015 expected and record low unemployment of 6.6%. TEHRAN, Iran (AP) – Iran’s President Hassan Rouhani said Wednesday that the sharp fall in global oil prices is the result of “treachery,” in an apparent reference to regional rival Saudi Arabia, which opposed production cuts. “The kingdom is not going to give up market share at this time to anybody and allow – whether it is Russia, Nigeria, or Iran or other places – to sell oil to Saudi customer,” said Prince Turki, who has also held Saudi Arabia top overseas diplomatic post as the kingdom’s ambassador to the US. 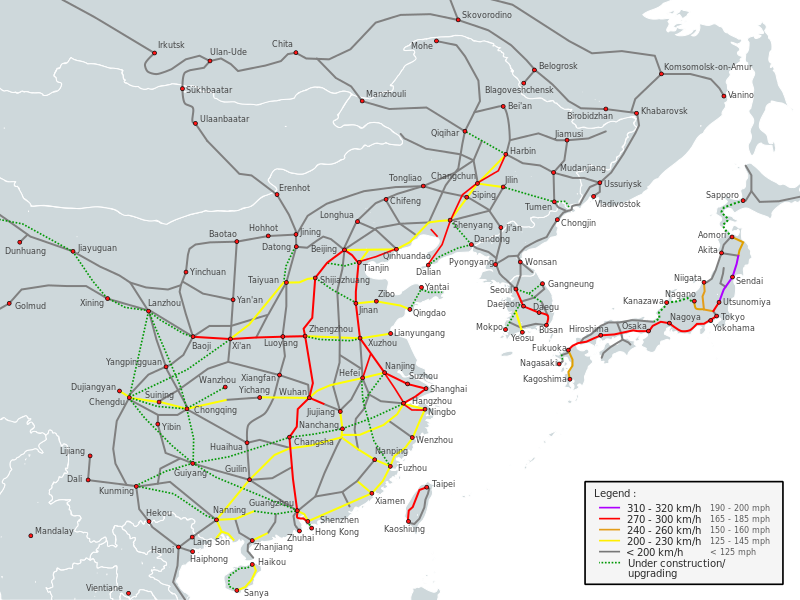 In other words: this pipeline of 81 cm diameter represents the equivalent of the physical workforce of more than the entire adult male population on the planet, as long as the gas keeps flowing. Europe just missed out on 3 billion virtual energy slaves, that’s 6 per European. 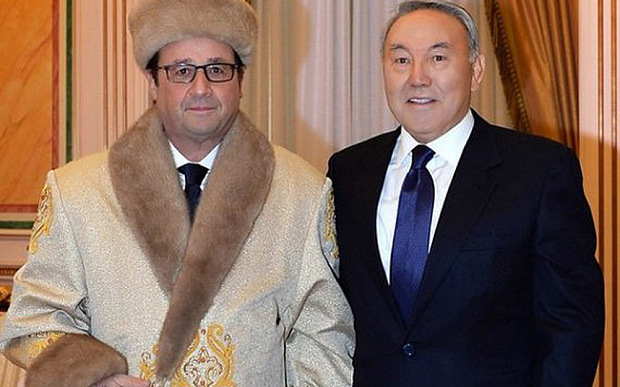 And why: because spineless ‘soft-power’ dimwits like Juncker, Hollande and Merkel take orders from Washington, that’s why. Storing electricity safely, efficiently and in large amounts that is one of the greatest challenges for the power supply of the future. RWE Power, General Electric, Züblin and DLR are facing this task in the ADELE project. Located in McIntosh, Ala., PowerSouth’s McIntosh Power Plant currently includes four natural-gas fired combustion turbines and the United States’ only Compressed Air Energy Storage (CAES) unit. The Plant’s first two natural-gas units went commercial in 1998, with a capacity of 240 megawatts. 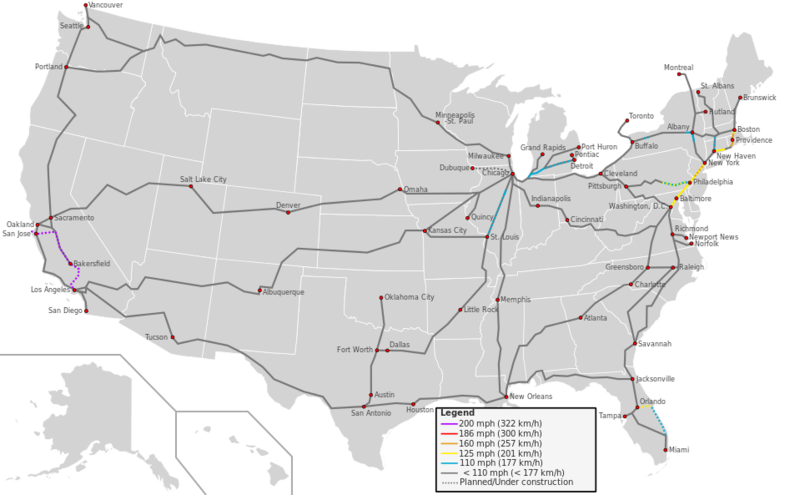 The second set of two natural-gas units went commercial in 2010, with a capacity of 360 megawatts. The CAES facility has a capacity of 110 megawatts. Total plant capacity is 710 megawatts — enough electricity to power approximately 710,000 homes. The natural-gas fired, simple-cycle units are classified as peaking units. They are designed to provide additional electricity to the PowerSouth system during “peak” usage periods — usually short periods of time during early morning or evening hours. The McIntosh Plant’s turbines and generators offer simple-cycle technology with short start-up time, making them suitable for continuous, peaking and emergency operation. The principle: demonstration of a small compressed air battery. The bottle stores compressed air. The high speed air from the bottle moves a turbine connected to a DC motor who acts as a dynamo. This turbine-motor comes from a home hairdryer. 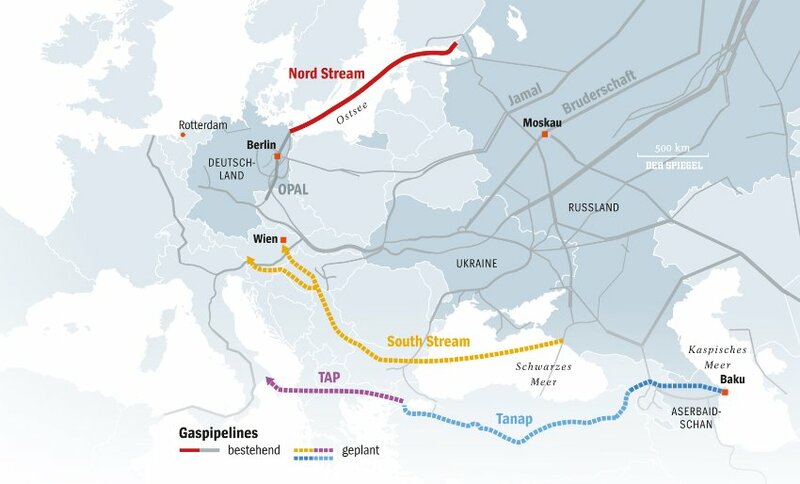 The German guest thinks that South Stream is not over yet and that Europe remains an interesting partner for Russia because: 1) pipeline system is in place and 2) Europe pays the highest prices for gas. The Greek guest points at the natural gas potential in the eastern Mediterranean that could compensate for the loss of Russian supply. Very professional and well worth seeing documentary. Swedish medical doctor, academic, statistician and public speaker Hans Rosling and his optimistic message: don’t panic regarding overpopulation. Example of Bangladesh that managed to bring fertility down from 7 to 2.2 children per mother in forty years. Global fertility is now 2.5 children per woman, coming down from five, fifty years ago. Rosling believes that we are at the end of the period of fast population growth and that an equilibrium could be reached of ca. 11 billion people this century. There are now 2 billion children (0-15) in the world and this number will likely remain stable for the rest of the century. In other words, we are living in a period of “peak child”. Population growth in this century will result from people “refusing to die on time”, in other words, they live longer than before. Rosling introduces the “population pincode“, that is the number of people (in billion) living in the Americas, Europe, Africa and Asia. No more growth after 2100. Rosling believes that there are enough resources to “live well” together. Editor: upbeat message and as far as population growth is concerned a credible message. 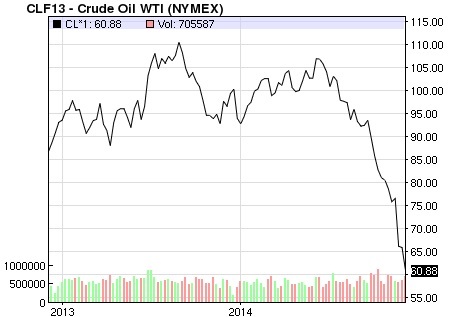 Not so sure concerning the resource situation. And what are the consequences for the development of the third world if the people who historically were responsible for all innovation are dramatically declining in numbers, as compared to the billions of newcomers? And then there is the strong possibility of another world war and/or financial collapse, making the ‘large investments’ Rosling is dreaming about a pipe dream. Global life expectancy soared by 5.8 years in men and 6.6 years in women between 1990 and 2013. Life expectancy for both sexes increased from 65.3 years in 1990, to 71.5 years in 2013. These findings are in line with the conclusions of Rosling: population growth is to a large extent the result of rapidly increasing life expectancy. Younicos combines storage and software, resulting in very fast response times to changes in supply and demand. 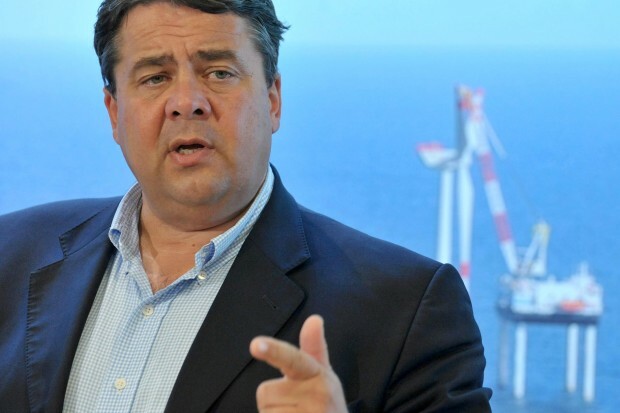 Sigmar Gabriel, chairman of the social-democrat SPD and vice-chancellor of Germany. We have said it before: when it comes to Vernunft (reason) in matters of geopolitics, the German left (SPD) beats the conservatives of the CDU. The SPD after all was the party of the Ostpolitik and a lot of SPD heavy-weights hate to see these policies trashed under the current incompetent chancellor Angela Merkel, who can’t say nein to her US overlords and whose Adenauer-Stiftung was complicit in the theft of the Ukraine from the Russian sphere of influence by paying Ukrainian students 25 euro/day to play revolutionary at Maidan Square to prepare for the Pinochet style overthrow of a democratically legitimate elected government. 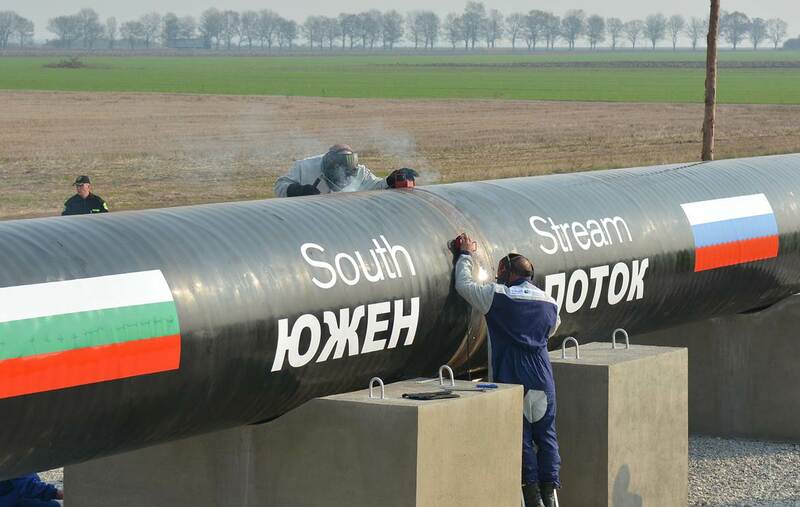 Sigmar Gabriel has expressed his wish that the mega-pipeline South-Stream will be built after all, after last week Vladimir Putin abruptly cancelled the construction of the pipeline or rather diverted the route of said pipeline to Turkey. 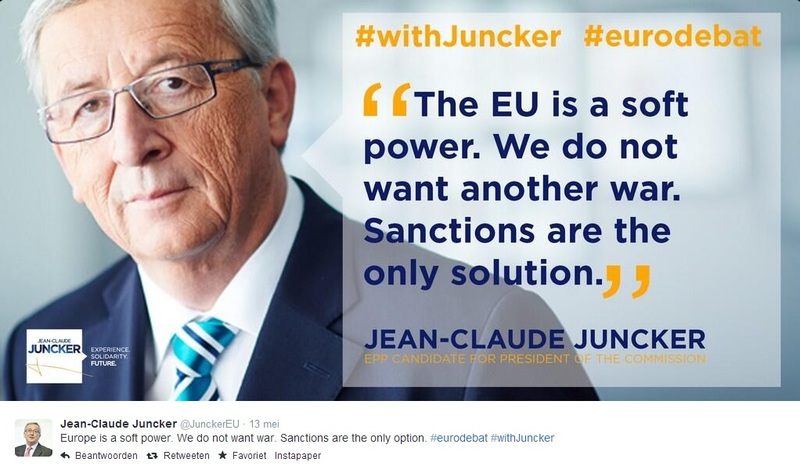 Gabriel said this shortly before a meeting of European energy ministers in Brussels. 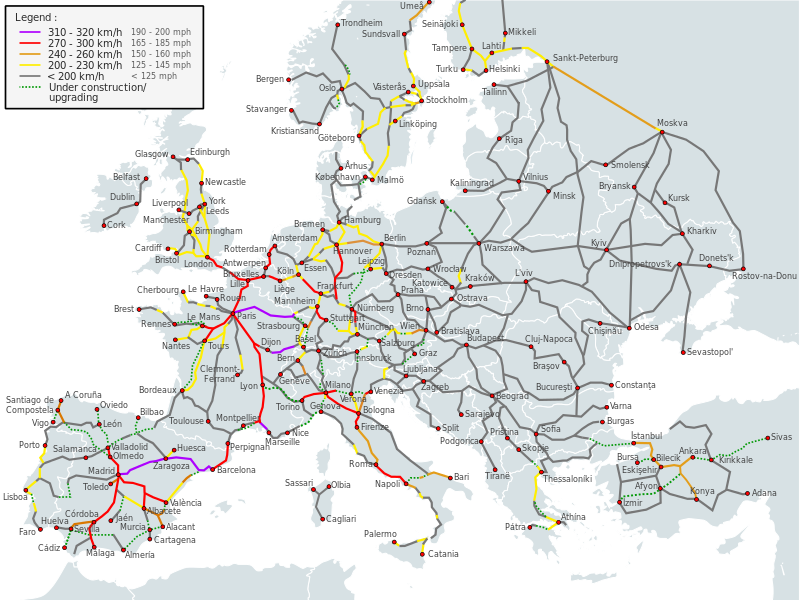 Most of the gas will end up in Europe anyway, but now with an additional Turkish transit surcharge and the risk that Turkey will could use the new circumstance to blackmail Europe. 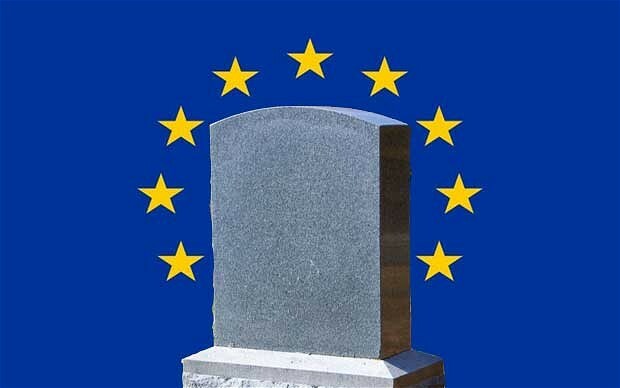 It is a clear sign of the sheer incompetence of European politicians that they did not see this coming, but lazy Europeans have always outsourced the management of Europe’s fate to Washington, which comes down to letting Al Capone run your bank, an extremely bad idea. 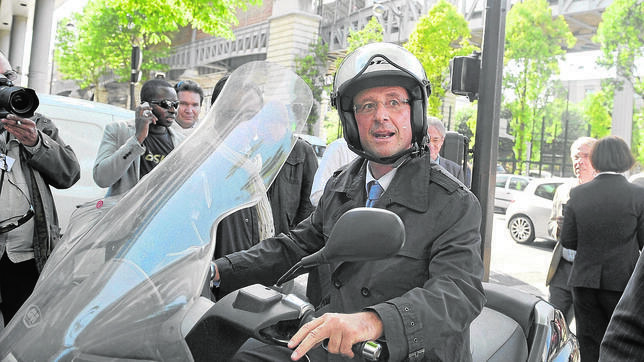 Editor: more proof that the European political class is caught by surprise and is starting to panic. 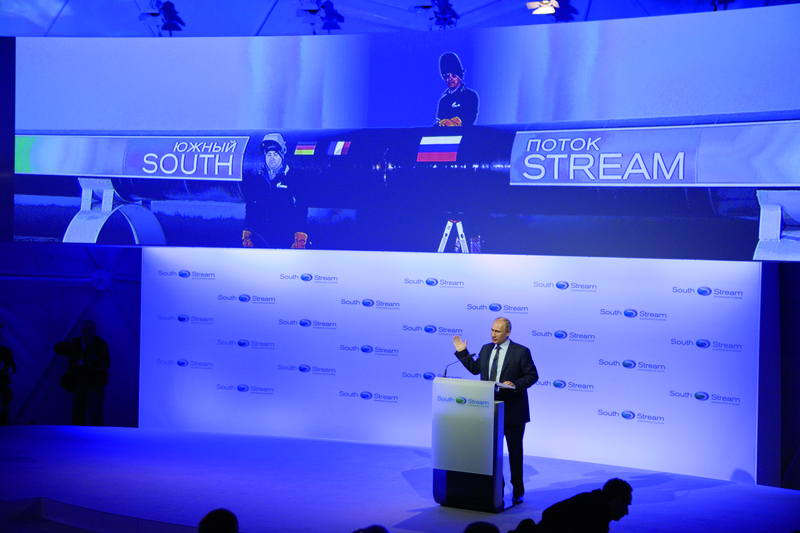 We haven’t the faintest idea if South-Stream is going to be built, although we certainly hope so. 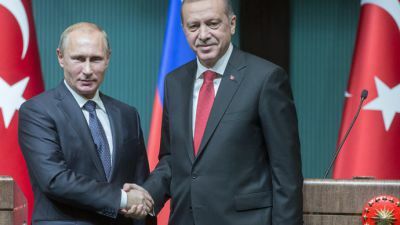 What we do know is that Vladimir Putin won’t make a u-turn anytime soon, but will prefer to let the Europeans remain in the panic mode for a considerable time and enjoy the positive returns of his travel to Turkey last week. Alsways fun: country rankings, medal tables, etc. The UN climate protection ranking 2014 is out (click on the picture to read it). Usual suspect Denmark is on top. The UK and France rank much higher than Germany, which has everything to do with nuclear power. 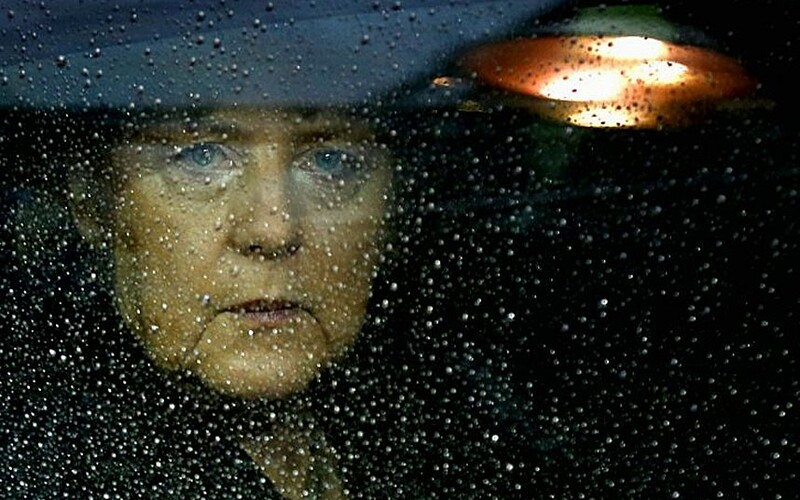 Germany tumbled from the top-10 because it closed down nuclear power stations in the wake of the Fukushima disaster and replaced them with coal power stations. 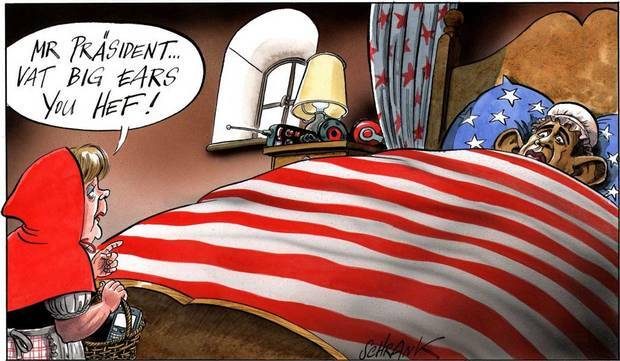 CO2 low-lives like Ukraine, China, USA and our own Holland don’t look good at all. 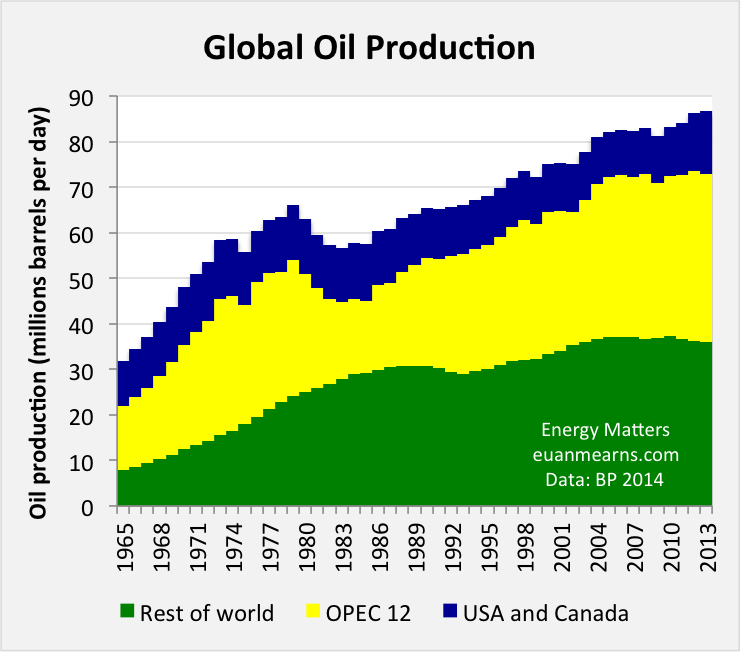 At the bottom of the list are Japan, Russia and Canada, the latter making a living of selling asphalt, pretending it is oil. Perhaps you wonder who was 1, 2 and 3? Answer nobody. It was the commission’s subtle method of telling the world that nobody is good enough for a bronze, silver, let alone a gold medal. Looks like ‘the rest of the world’ has peaked. 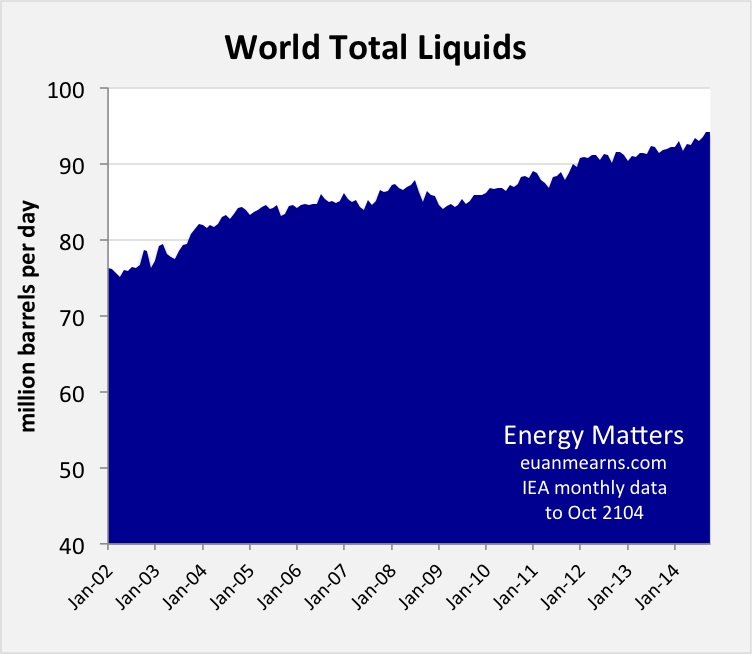 No global peak oil yet.